Although bus companies provide services in Maidstone, scooters are an excellent alternative for commuting in town. Scooters offerseveral benefits to commuters in a town like Maidstone. If you’ve not thought about owning a scooter in Maidstone, here are some reasons why you should reconsider. Parking: Scooters take up little space, so you don’t need to look for parking space for a scooter. Traffic: Riding a scooter in Maidstone allows you to move faster than cars and buses in traffic. Price: Scooters are also cheaper and easier to maintain than cars. You can own a scooter for as low as £999. Fuel Efficiency: Scooters can last for several days before they need refuelling again. Price: Our scooters are very affordable. You may not find a cheaper option in the whole of Maidstone. Finance Options: We have several finance options that enable you to pay in instalment if you cannot pay at once. Design: Our scooters come in a variety of designs. So you’d definitely find one that suits you. Insurance: We also help you find the cheapest policy by comparing quotes from top insurers in the country. 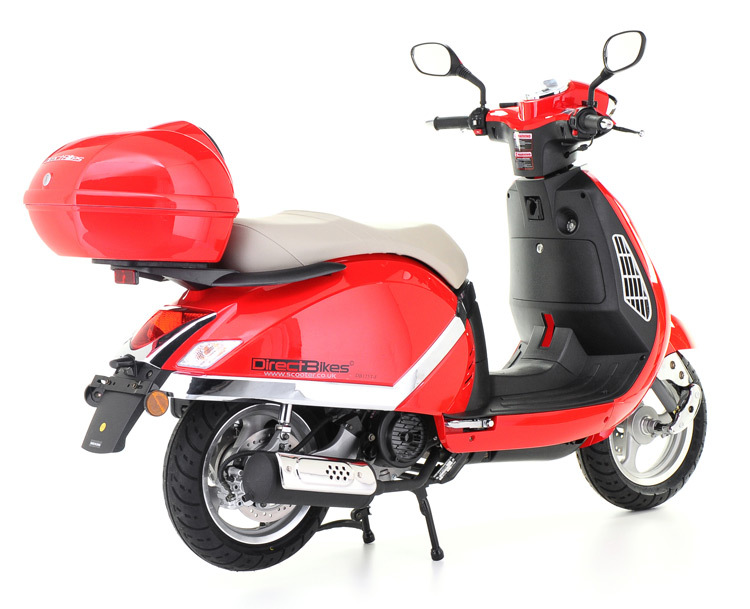 Although we have no dealerships in the country, we can send your scooter to you no matter where you live. Simply fill in your delivery information when making payment and you’ll get your scooter on the due date. Choose one of our scooters today and rule the roads of Maidstone!